The author who wrote this book is my lovely wife. 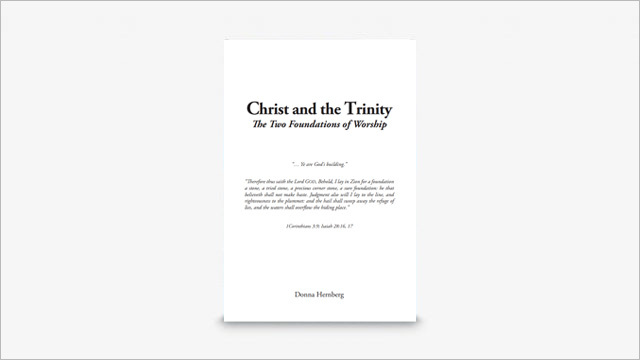 This is a book worth reading if you ever want to better understand Christ and the Trinity. I encourage every person that visits Jets of Light to read this book. Another option for those that don’t like to read PDF books is to request a paperback booklet for a suggested donation of $7.00. I believe you will be delighted at how well this book reads. One request: send us a comment after reading the book. Months have gone into writing this book and it would be very encouraging for both my wife and I if you would provide feedback. Thank you in advance.